Finally we can let the cat out of the bag…. After a month of some serious hard work, the inaugural Steel City Downhill Mini Downhill event is ready for the masses. 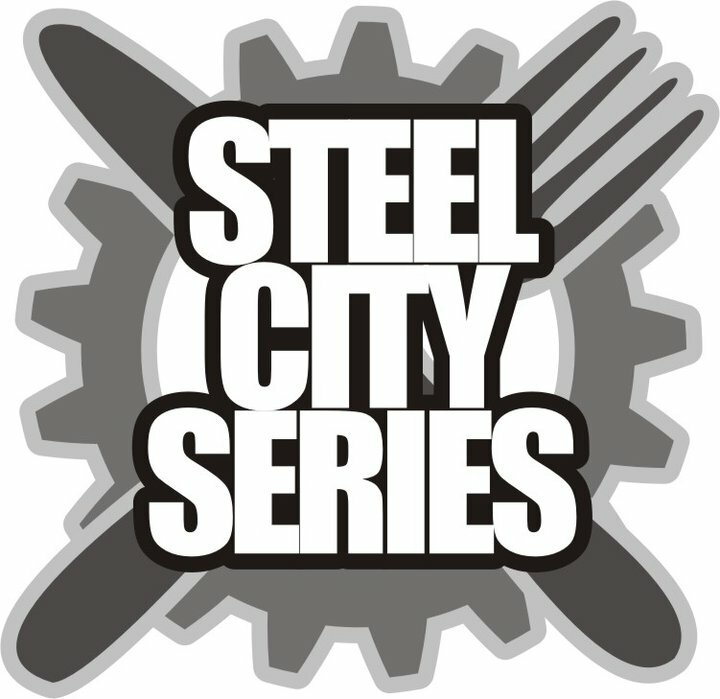 Sheffield’s own multiple world cup downhill champion Steve Peat is helping to organize the cities first official Mini Downhill race, the inaugural Steel City series event. 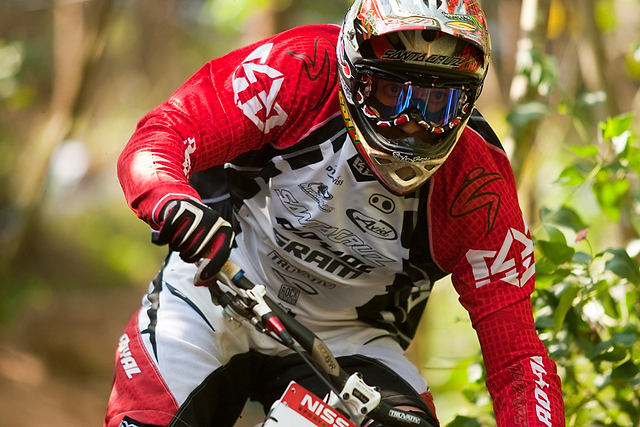 In aid of the Greno Woods appeal a Mini DH will be held in Grenoside woods on the 5th March. Open to all from 10 years up, the race track is fast and flowing which would suit mid travel trail bikes and riders who can carry speed. Professional timing will be provided by MIJ Events with prizes from Royal, Sram, 18 bikes, The Bike Tree, O’Neal, Polaris, Five Ten, Cotic, Chromag, Smartwool, Monster, Arcteryx and many more. The event will be filmed and broadcast by Freecaster.tv who will also sponsor an amateur video and photo contest. Details to come very shortly…. but keep the 5th March Free…. Happy new year… and a happy new dual. 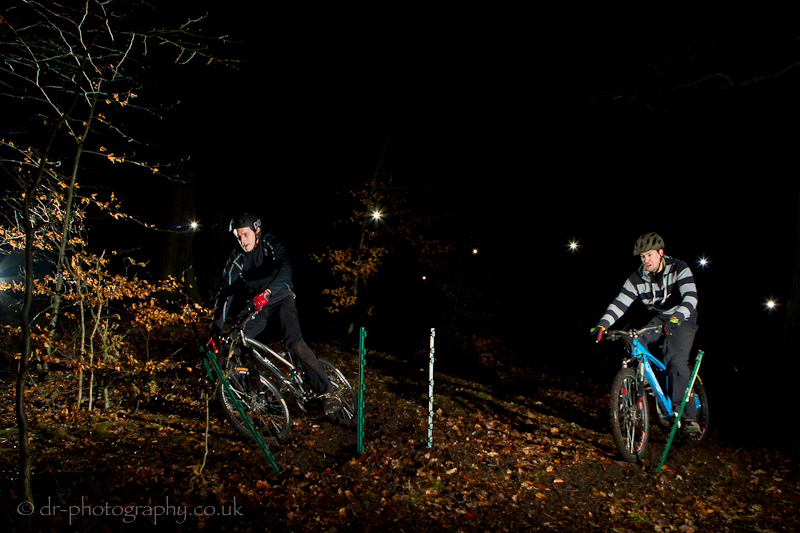 With big plans for mates races throughout the year, the 2011 dual season kicked off with a corker. New Year, New track. Still on our favoured hill in Endcliffe Park but on a slightly different aspect with a few more obstacles to avoid. With winter proper arriving at last, the warm and wet conditions returned the track to its usual drifty goodness. 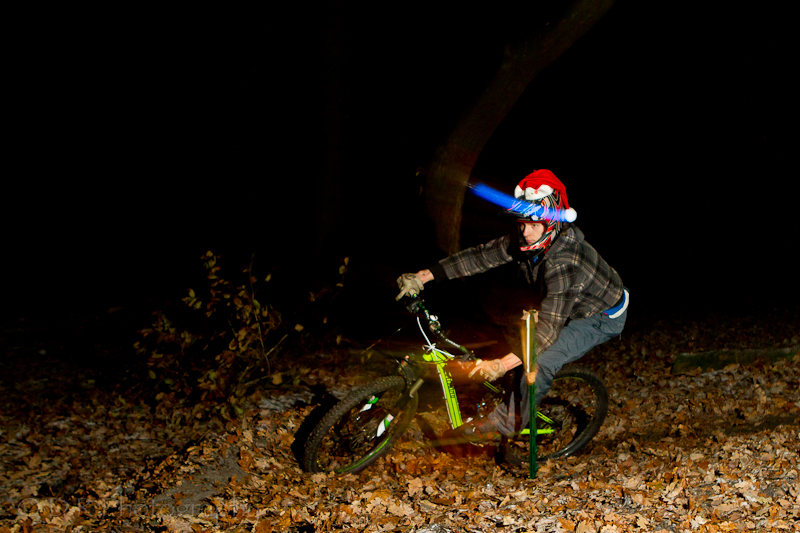 However, once we’d broken through the top crust of loam and revealed the slick mud beneath, chaos reigned. Using more natural features, the tracks were split by a small coppice of trees half way down the track limiting some peoples cornering dog leg cornering ‘technique’. This is a ‘style’ being seen more and more frequently at duals of late where racers are pushing the limit of the rules and cocking there leg and whole body over the posts. Good for your time, not so good in the conduct stakes. Here we have some infra-red timing gate kits which will make up part of the improved race system. Still to be integrated in to a computer sytem to provide data storage this will mean the end of timing disputes. 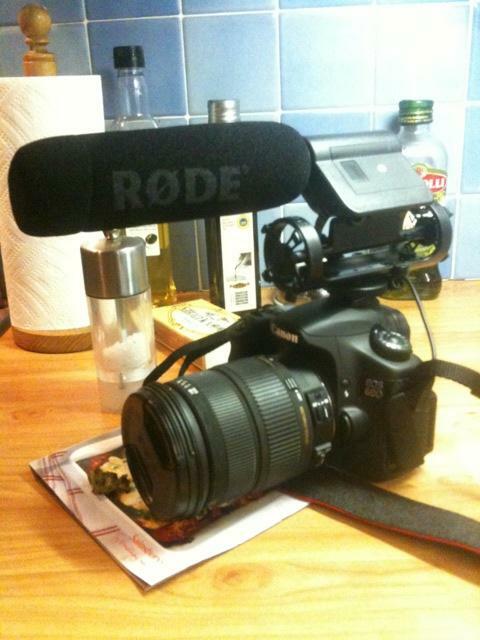 Duncan Philpott, looking fly behind the lense! 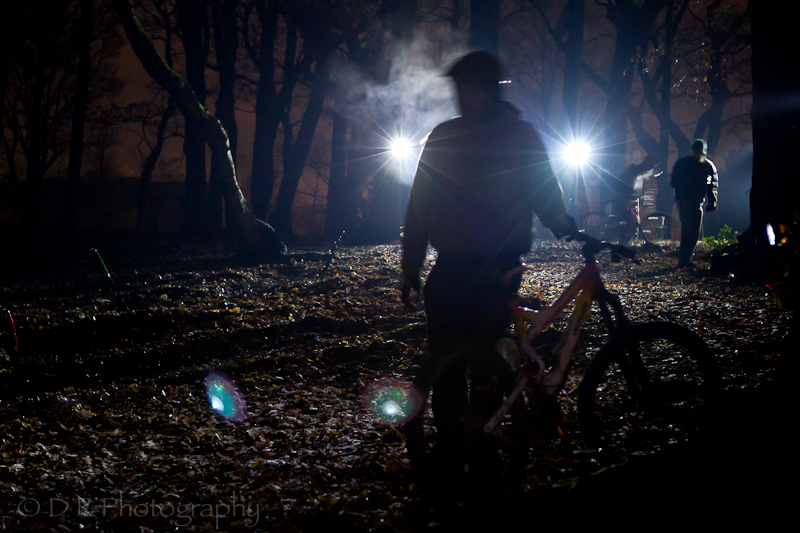 Check out some amazing photography here from Duncan Philpott, Looking good buddy!! Hopefully we can convince him to take some snaps for thisisheffield some time soon! fingers crossed! !